For celebrations and outdoor parties, it's both beautiful and practical, which shows your unique aesthetic and considerateness to your guests. Company Show 1. About us We produce a wide range of metal crafts and printed gifts. Our company has specialized in these types of goods for the past 16 years, focusing mostly on OEM clients and has established business relationships with clients from 5 2 countries and regions . We have built an excellent workteam to manufacture the high quality products for all the customers. The arts and crafts we offer is quite widely such as the hand fan with different materials, jewellery box, wooden cases, art umbrella etc. 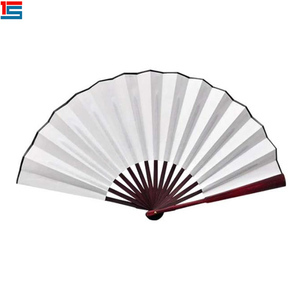 If you want to more promotional hand fan folding fan spanish fan ,please contact me . . The main focus is on the research and development of injection molding products and sheet processing. 1. How can i place an order9 You can contact any of our sales person for an order. Free for a blank sample to check the design and products quality, as long as you afford the express freight. 8 YRS Hangzhou Fujieli Handicraft Articles Co., Ltd.
We have accumulated extensive experience in not only order production but also small order, and develop the products with excellent quality on the basis of customers specific requirements. The range of our products is wide, including plastic fans, book covers, file folders, card holders, memo pads, notebooks, mouse pads, calendars etc. , and o the r unique feature products . We can print customers' logos & designs as requested Beautiful appwarance and good quality, delicate design, fine craftsmanship,and reasonable price. With over 10 years professional experiences and heavy enquiries witness the quality of our products. 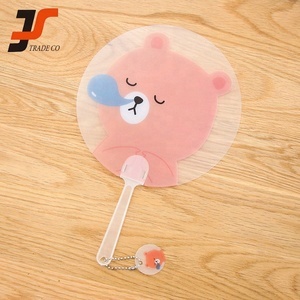 Advantage: Good and eco-friendly material with nice design, hand fan is convenience for everyone to use, also it can be printed with your own logo. 3 YRS Muling City Senfeng Wood Industry Co., Ltd.
1 YRS Fuzhou Linkchn Import And Export Trade Co., Ltd.
We hope to establish long-term business relations with more friends home and abroad sincerely. 1.We can do the watches with your own logo on the dial,face, caseback and buckle. 2.We can do the watches with different colors as your requirement. 7 YRS Yiwu Partyqueen Trading Co., Ltd.
4)Strong point : fashion design , competitive price with high quality ! We also can make it into many shapes, such as bullet head and time head. 3)Payment terms : 30% deposit in advance , balance paid before delivery ! 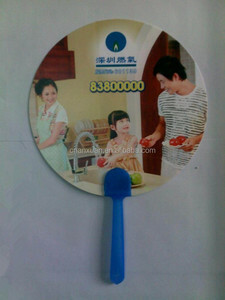 Alibaba.com offers 774 hand fan sticks products. About 15% of these are plastic crafts, 12% are event & party supplies, and 10% are noise maker. 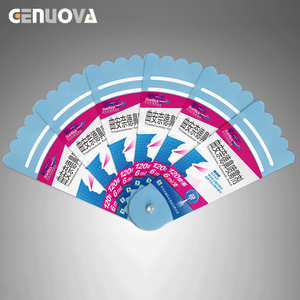 A wide variety of hand fan sticks options are available to you, such as pp, event & party supplies, and pc / abs. You can also choose from plastic, wood. As well as from animal, letters, and tv & movie character. And whether hand fan sticks is business gift, holiday decoration & gift, or art & collectible. 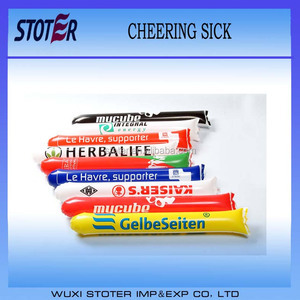 There are 774 hand fan sticks suppliers, mainly located in Asia. 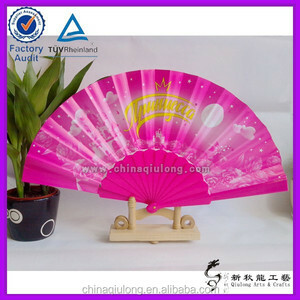 The top supplying country is China (Mainland), which supply 100% of hand fan sticks respectively. 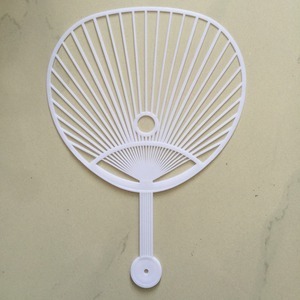 Hand fan sticks products are most popular in Western Europe, North America, and Eastern Europe. You can ensure product safety by selecting from certified suppliers, including 154 with Other, 89 with ISO9001, and 28 with BRC certification.